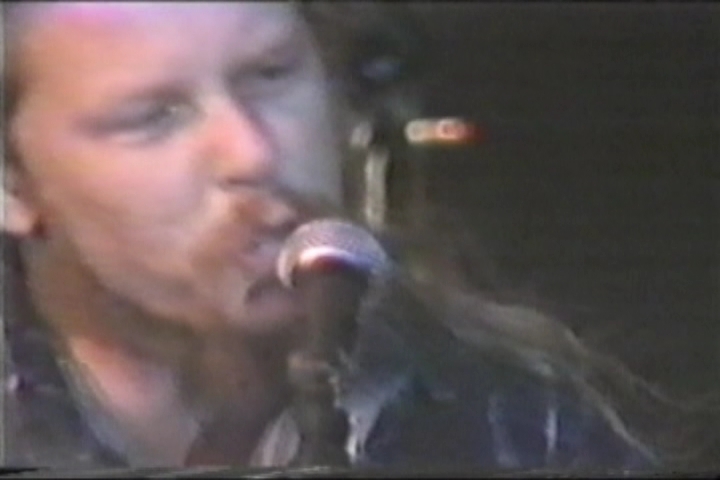 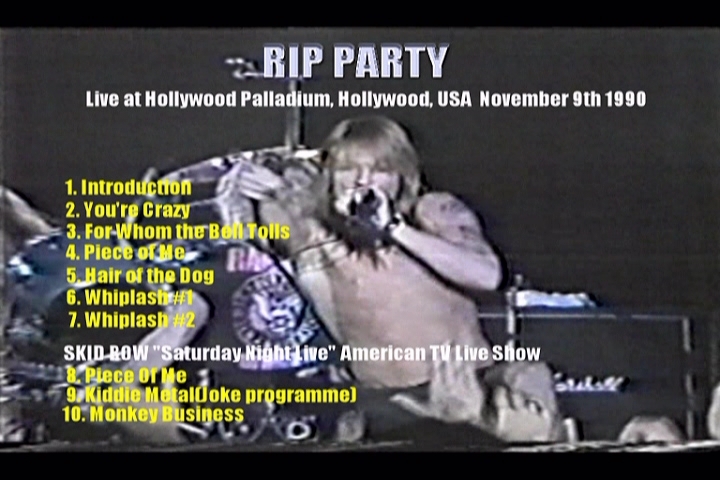 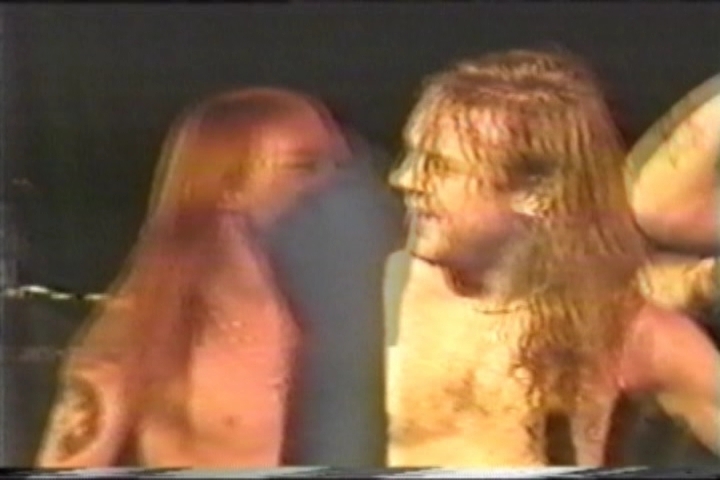 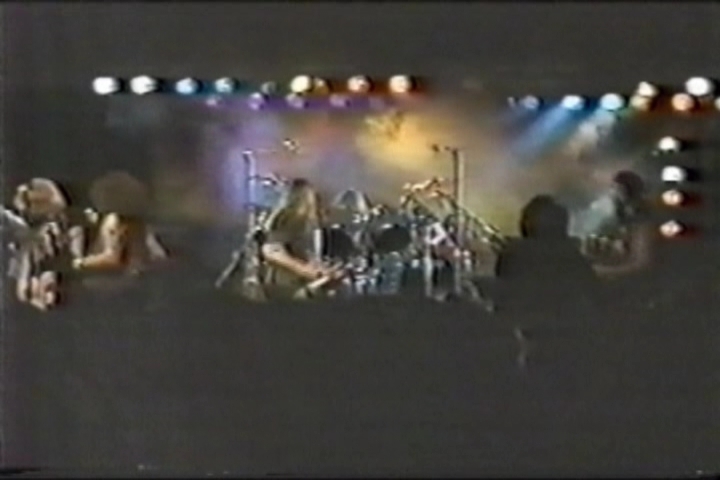 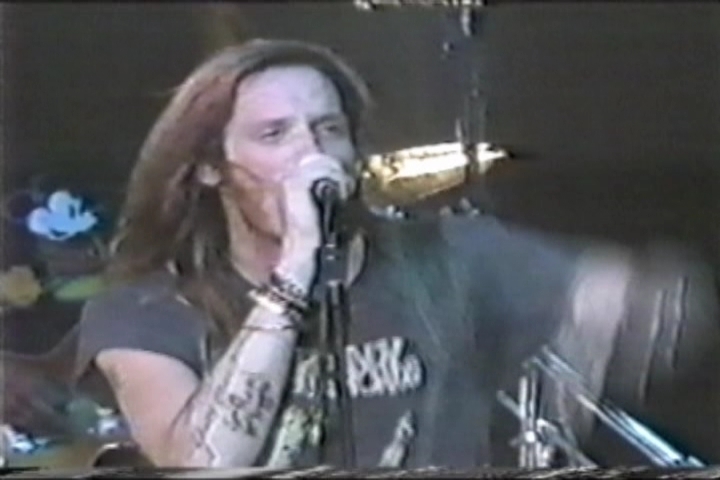 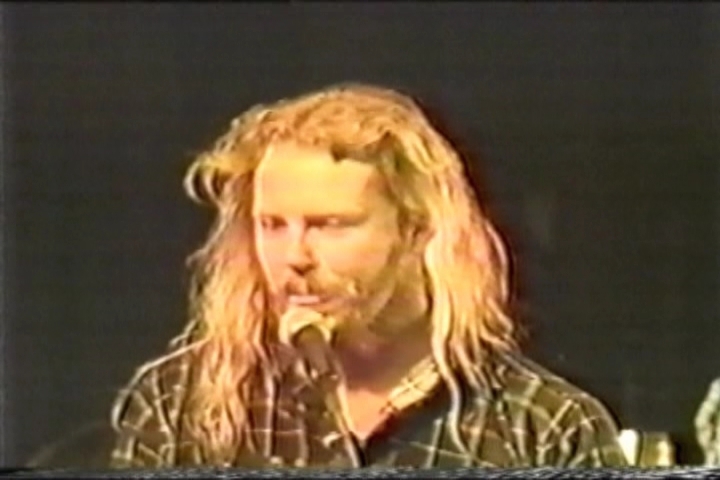 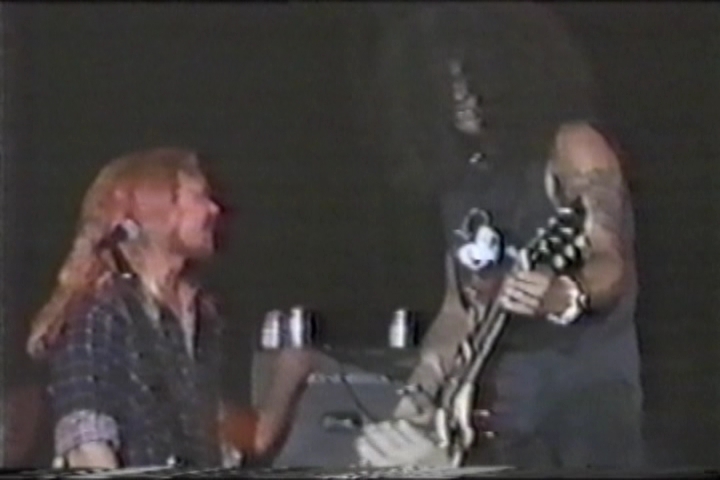 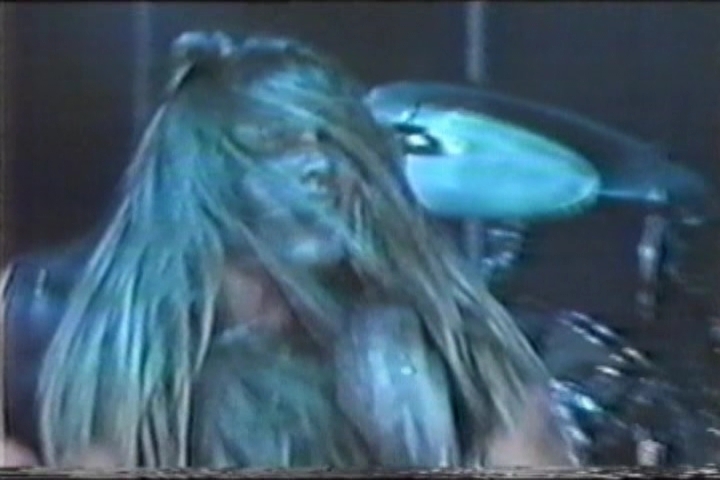 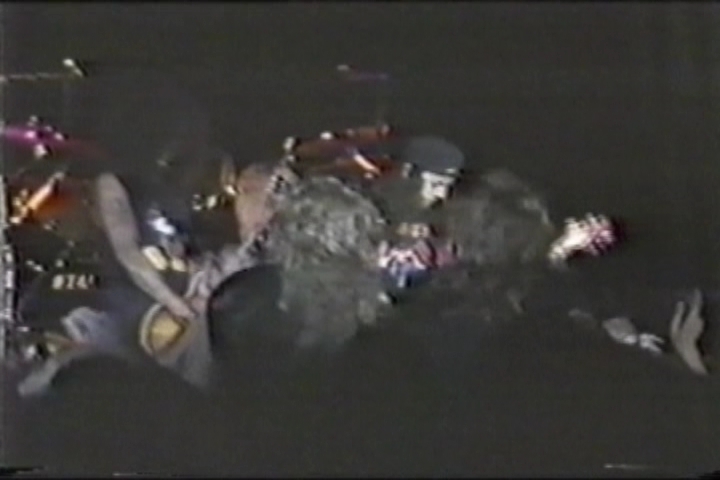 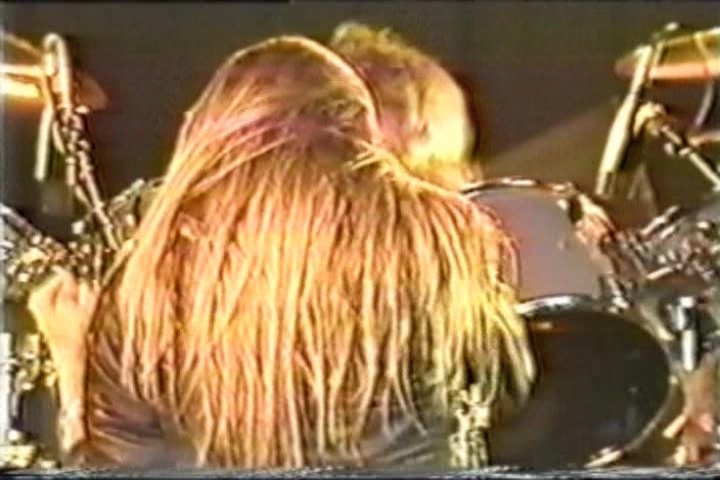 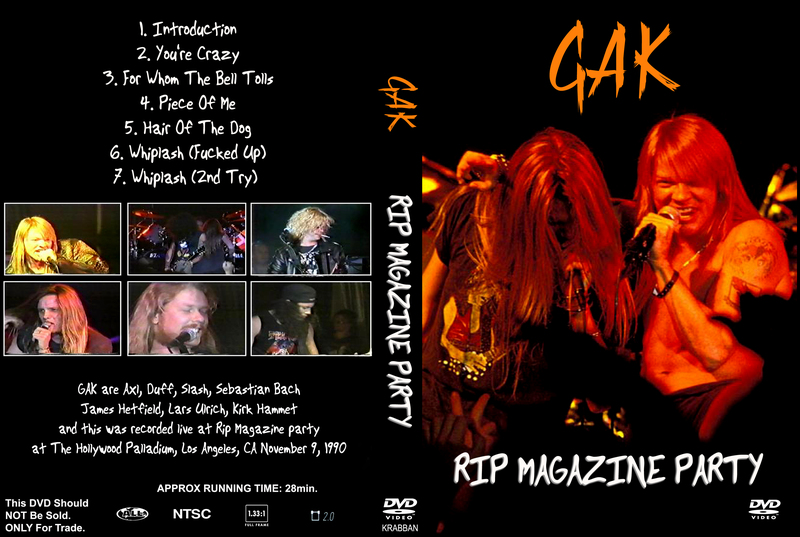 RIP magazine party, pretty unique performances by GNR, Metallica, and Skid Row. 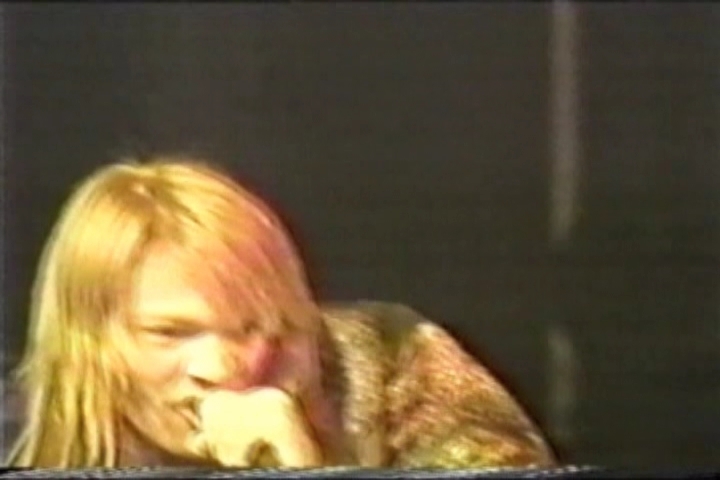 The singing by Axl and Sebastian is atrocious. 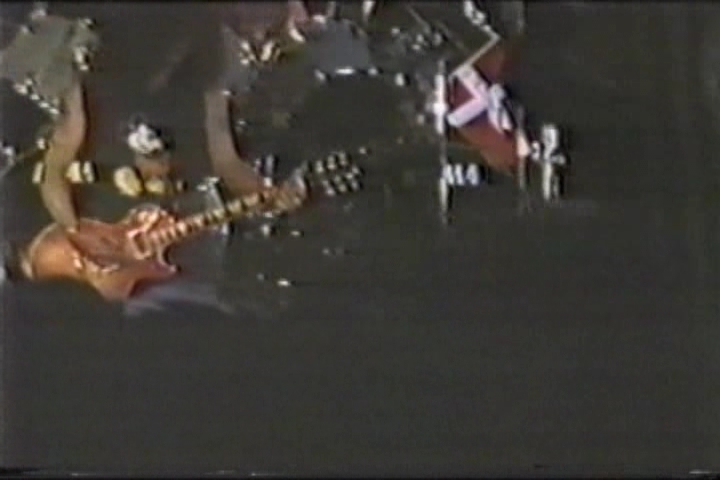 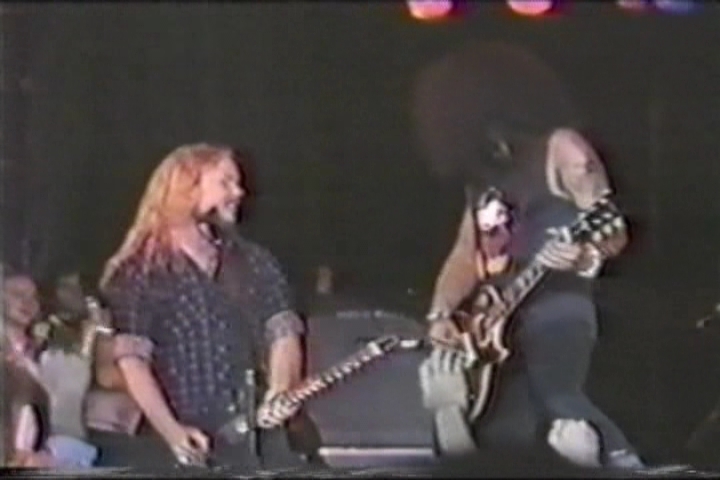 James and Slash tore up the guitars pretty good though.